Find homes for sale in Dadeville, Alabama and search Dadeville, AL real estate and houses. 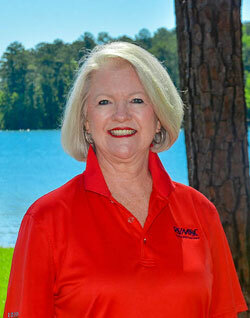 Also browse foreclosures, condos & townhomes with RE/MAX Alabama. Dadeville is a beautiful little city and nice gateway to Lake Martin. The Dadeville Chamber of Commerce hosted a Fall Festival on Saturday, September 23. This was a great way to meet some locals and walk the streets of downtown. The festival was 10:00 a.m. until 4:00 p.m. This is always a good time for the whole family on a beautiful day. They had arts and crafts vendors, food vendors, inflatables, train rides, music, sidewalk games, the Ethan Club Color Run and much more.